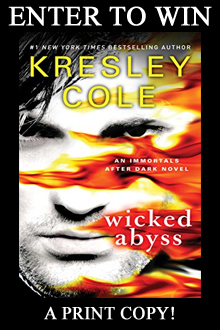 Enter to win a print copy of Kresley Cole's Wicked Abyss. It's now hitting the shelves as a paperback. 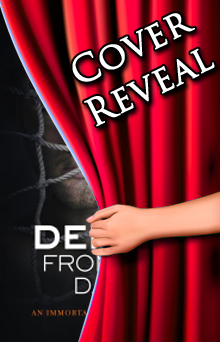 Two more books in the Immortals After Dark series by Kresley Cole get new covers. Come and check them out. Deep Kiss of Winter and Pleasure of a Dark Prince by Kresley Cole get new covers. 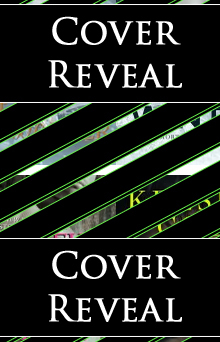 Kresley Cole has new covers for two more books in her Immortals After Dark (IAD) series. 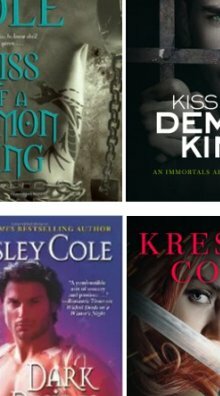 Awesome eSale on Kresley Cole Titles! Three Kresley Cole titles just $1.99 from now until May 3, 2015.